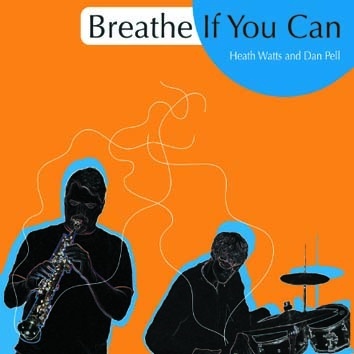 This is the first CD in Leo Records catalogue by Heath Watts (soprano saxophone) and Dan Pell (drums). Watts calls his method of playing and composition NODOT (Non-Objective Dynamically Ordered Tones). The music is 'Non-Objective' because, like visual artist W. Kandinsky, Watts believes that art, including music, does not have to represent anything tangible in the real world. When Watts improvises, he focuses on pure sound and how tones fit together, resulting in 'Dynamically Ordered Tones'. Dan Pell is a perfect partner for Heath Watts.